Given Greenland’s extensive permafrost and limited arable land, you may be surprised at the gastronomic innovation happening in Greenland. Greenlandic food is harvested from both land and sea, providing innovative chefs with a tasty stock of ingredients to create gastronomic experiences on par with top eateries around the world. 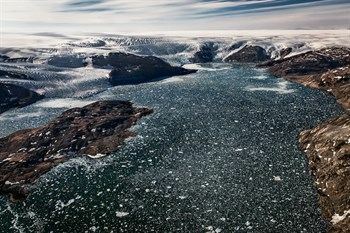 The intense Arctic climate plays a definitive role on available food resources: Greenland’s mass of glacial land captures much of the country’s terrain, save for a small offering of fertile soil in southern Greenland, where farmers grow select produce in small batches. 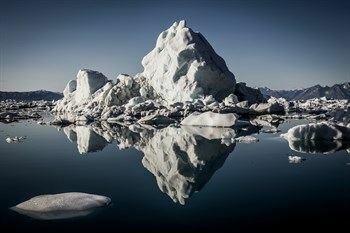 In contrast to the limited availability of agricultural land, the nearby sea offers an impressive bounty of diverse fish species and Arctic mammals from which much of Greenlandic food is derived. With the exception of a few sheep farmers, animals run wild throughout the Greenland backcountry, such as lamb, reindeer and muskox—succulent equivalents to common livestock. The exceptional quality, unique tenderness and taste of the meat is commonly contributed to the natural freedom with which the animals live. Snow hare and ptarmigan (a gamebird in the grouse family) round out the range of food offered from the land. 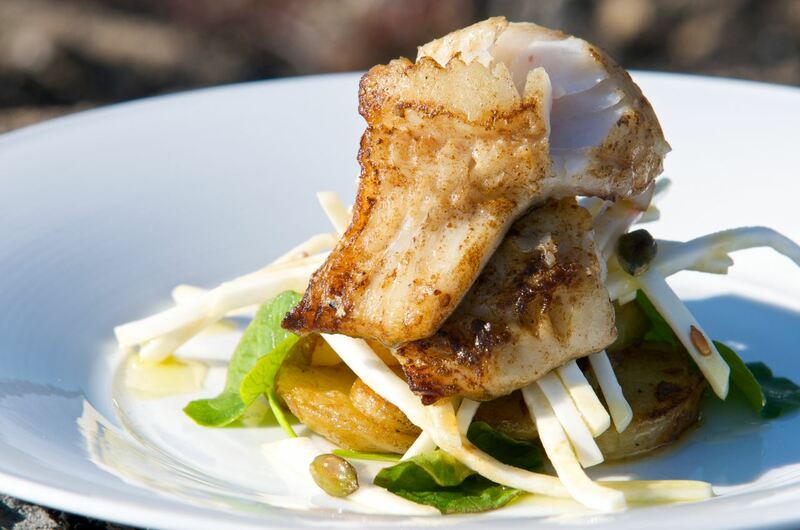 Turning towards the sea, you will find the famed Greenlandic halibut as well as an impressive selection of Arctic char, redfish, cod, trout, and rockfish. Greenlandic shrimp and prawns with their distinct flavor abound as do delicious snow crabs as wide as you can stretch your arms. Even the mountain rivers run abundant with fish. With a little bit of luck, good timing and quick reflexes, you may even catch a mountain river fish by hand! For the more adventurous gastronomes, you will find seals and smaller whales served as delicacies in Greenland cuisine. Look for mattak, made from the whale’s outer skin and blubber, eaten raw or sprinkled with coarse sea salt and herbs. Or try the suaasat—a flavorful national soup traditionally made with seal meat but can be made with whale, reindeer, or seabirds. The soup often includes potatoes and onions, simply seasoned with salt and pepper or bay leaf. The nearby sea offers an impressive bounty of diverse fish species and Arctic mammals from which much of Greenlandic food is derived. As a great introduction to Greenlandic gastronomy, we recommend ordering a shared tasting menu and indulge in the gamut of local flavors that truly make Greenland food shine. For the chef-de-cuisine among you, visit a local grocery store of fresh market to pick up local ingredients and put your own twist on Greenland gastronomy. Enjoy your food at a local lookout point and simply savor the bounty that came from the very nature you see before you. 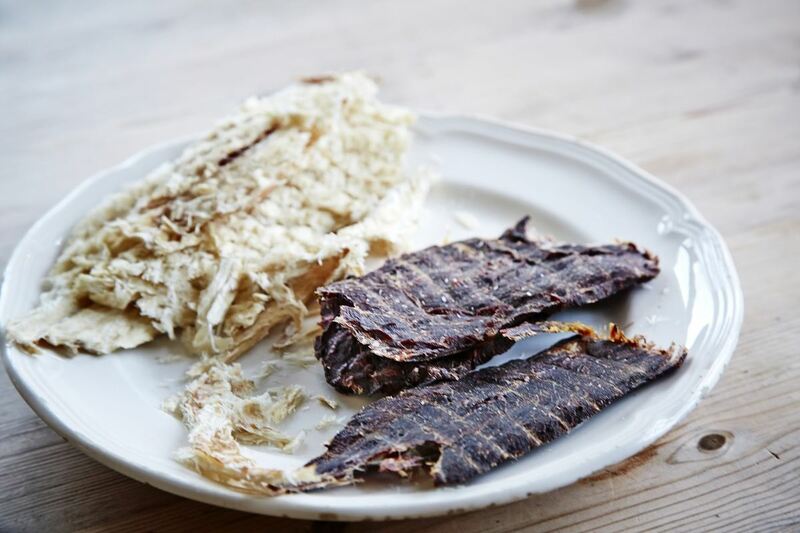 Many of the multi-day tours from Greenland Adventures offer food whilst on tour, so there will be ample opportunity to try the variety of cuisine on offer and experience what makes Greenlandic cuisine so special. For a great overview of Greenland in general, check out the Highlights of Greenland tour or Colorful Nuuk for the best culinary highlights. We are certain that your eyes and mouth will be tantalilsed: be a culinary pioneer! 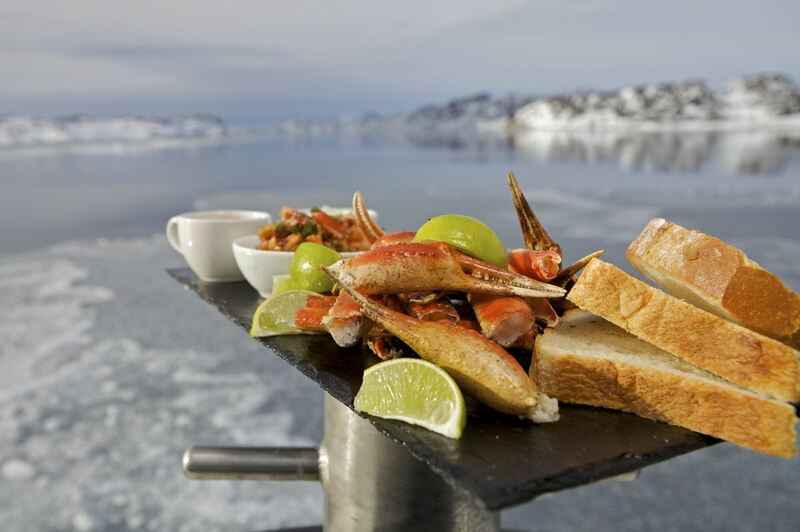 Ready to experience the amazing Greenlandic gastronomy up close and personal? Enjoy a unique mix of outdoor adventure and urban culinary and cultural delights on Greenland Adventure’s Colorful Nuuk tour. 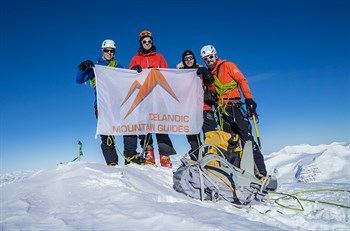 From Greenland Adventures by Icelandic Mountain Guides, offering a great selection of Greenland tours, from day tours to multi-day adventure tours all the way up to epic expeditions. 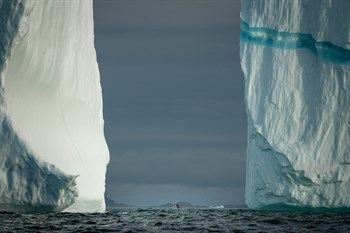 Visit Greenland and bring out your inner pioneer!